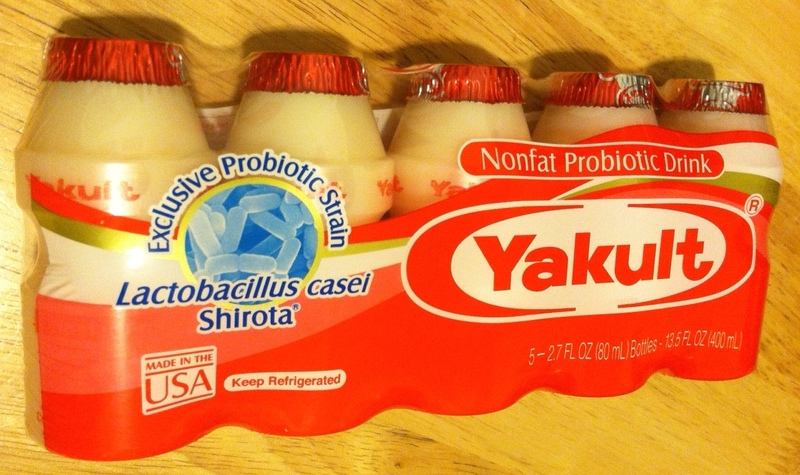 Thank you, Dr. Minoru Shirota for inventing Yakult for the world! This entry was posted in お母さんへ For moms, 飲みもの Drink, 妊娠・出産 Enjoy maternity life, 子供のおやつ Snack for kids, 日本のこと About Japan, 乳幼児 Little munchkins, 便利グッズ This is awesome! and tagged culturelle, flu shot, probiotic, Yakult. Bookmark the permalink.